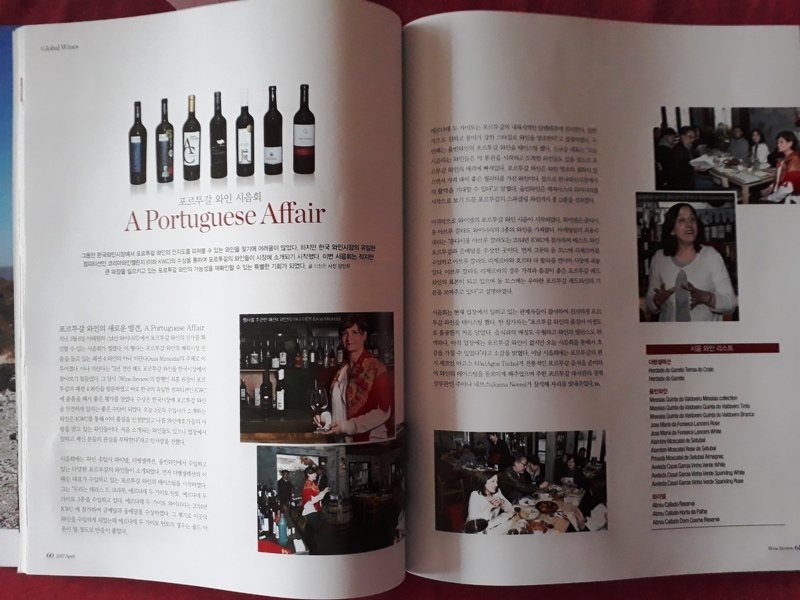 In March 2017, P4W , Namsan Winery and Korean Wine Review hosted an event for their importers and VIP guests. The B2B event was an excellent opportunity to show the importance of TEAM WORK to promote and sell portuguese wines. With the pairing of excellent portuguese food prepared by Chef Agostinho guests tasted a series of unique portuguese wines from Winell, The Vin Selection and All Vintage wines. The presence of Mrs Joana Neves from AICEP and Dr. Choi from Wine Review gave this event a glamorous and important touch.